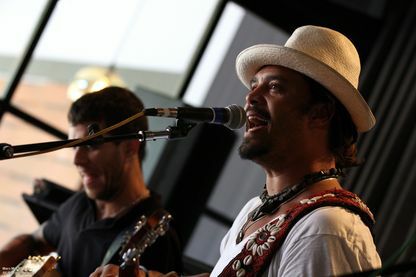 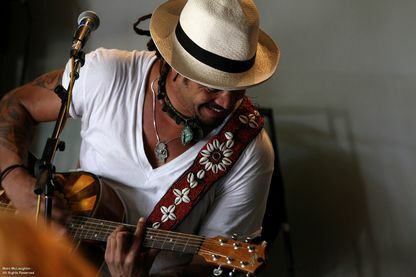 Franti is a low-key yet energetic performer who enjoys interacting with his fans. 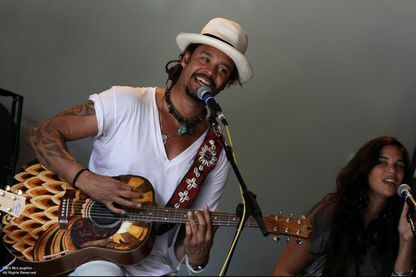 When he picks-up his guitar and starts a song the audience is immediately embraced. 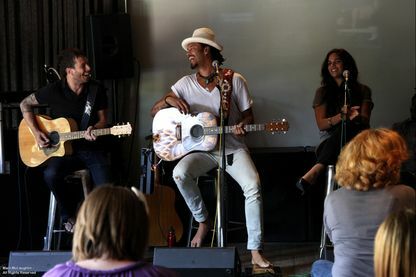 Like most reggae music, the beat is mellow yet addictive and seems to create a party type of atmosphere – today was no exception.